Select which freezer meal package works for you. 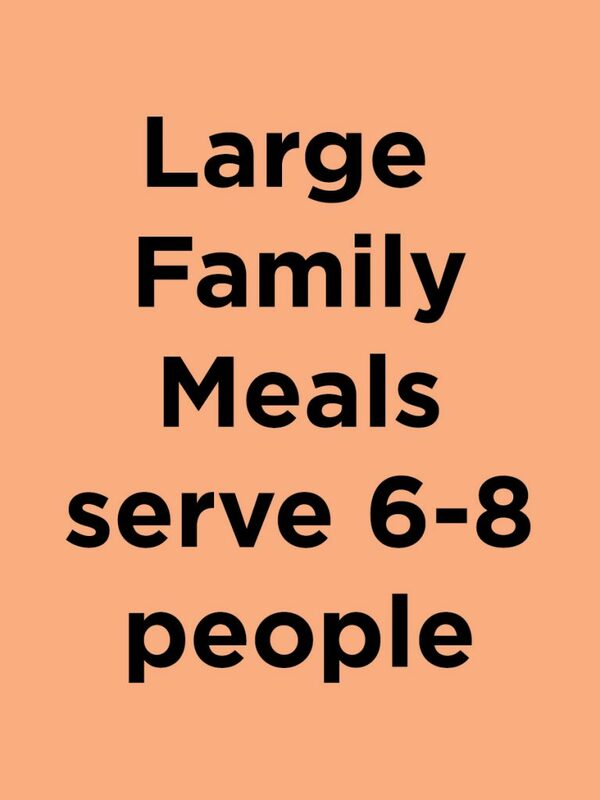 If you want to order the meals but can’t attend the event, you can send someone in your place OR pay for us to assemble them for you, just make sure to add that option to your cart. 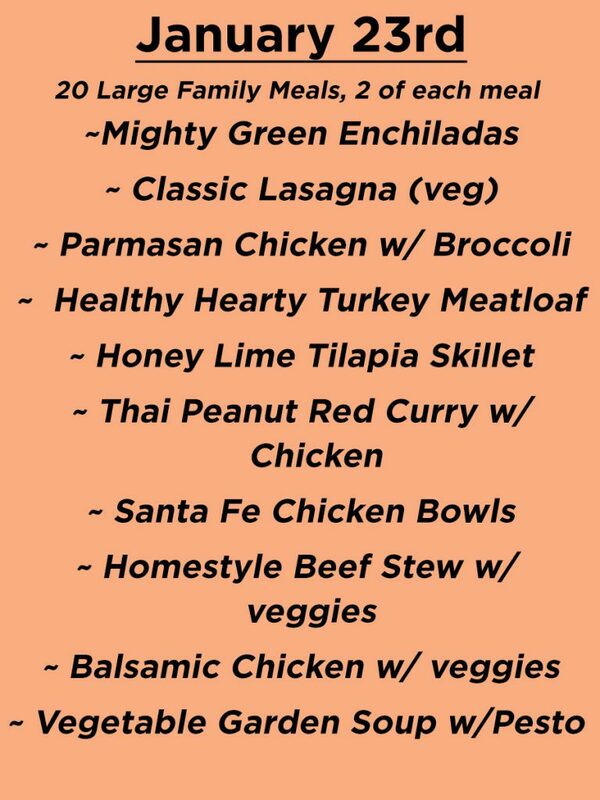 All meal assembly will happen at our location, address will be emailed to you with order confirmation.